For designing a website, you need to have clear understanding, knowledge and skills so that you don’t go wrong with your choice of user interface elements. After all, why and how these elements are used decide the fate of your web property. Selecting these elements become easy if you know the primary aim of your website. For instance, if your website is music based and doesn’t offer any item for sale, picking add to cart button for it will make no sense. 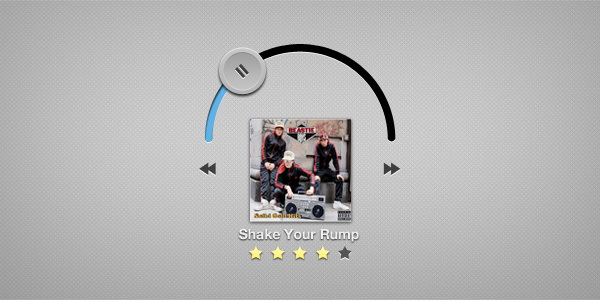 Here, you would need music player interfaces. A great collection of music players is available online. You can explore this collection to find out the perfect match for your website. 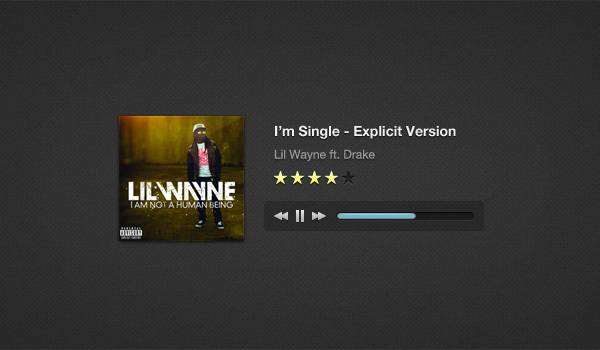 However, if you want a good music player with great looks for your site, then do select an ideal skin too. 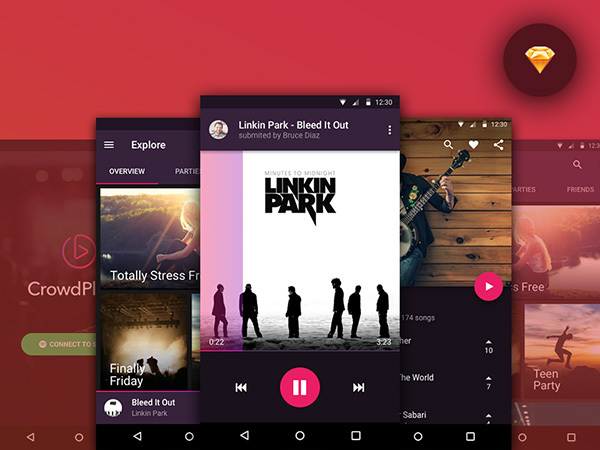 Some online resources offer you excellent music player skins to choose from and the one which is in huge demand nowadays is Music Player Skin (PSD). 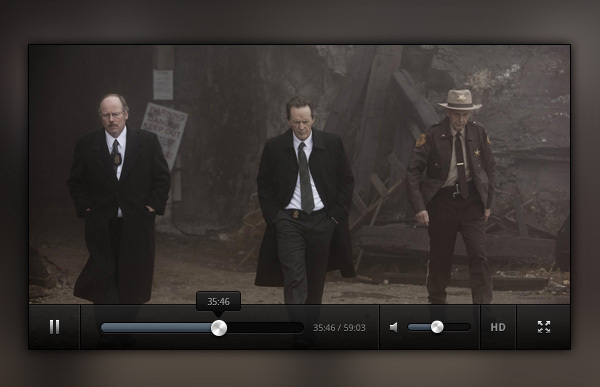 Why Use Music Player Skin (PSD)? This player skin is pixel perfect and high-quality. 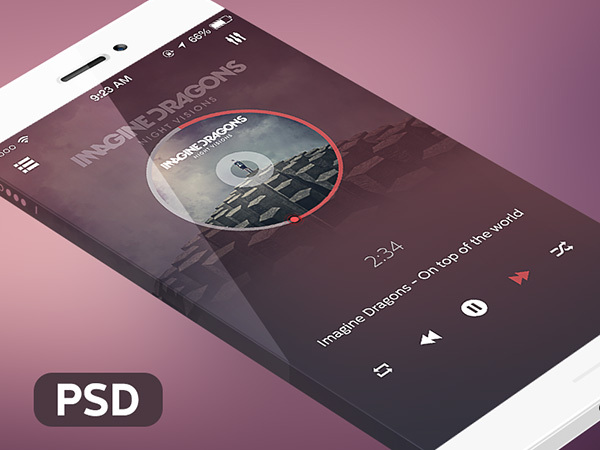 It is created in PSD format so that you can modify it according to the theme of your website. 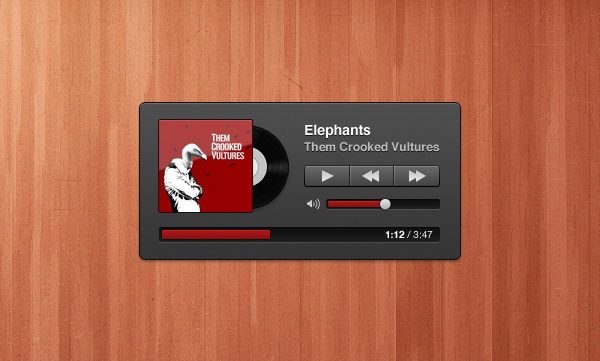 With this skin, you will get all the basic features of a music player. This player skin is easy to download from the internet.